It was an excellent year-end quarter for the automaker companies with General Motors Company (NYSE:GM) outperforming market expectations. This was the best year for the auto manufacturer industry in terms of its sales in December since 2006. General Motors had an excellent year with the increasing sales of its large pickups and sports-utility vehicles. It was the best December of General Motors Company (NYSE:GM) in the last seven years and the company delivered 274,483 vehicles in the U.S. The net sales of the company were up 19% as compared to the previous year period. Market experts are ready for growth in sales in 2015 primarily because of the strengthening job market, low gasoline prices, and availability of credit. The overall sales figure for light-vehicles stood at 16.5 million in 2014 because of the favorable last quarter. 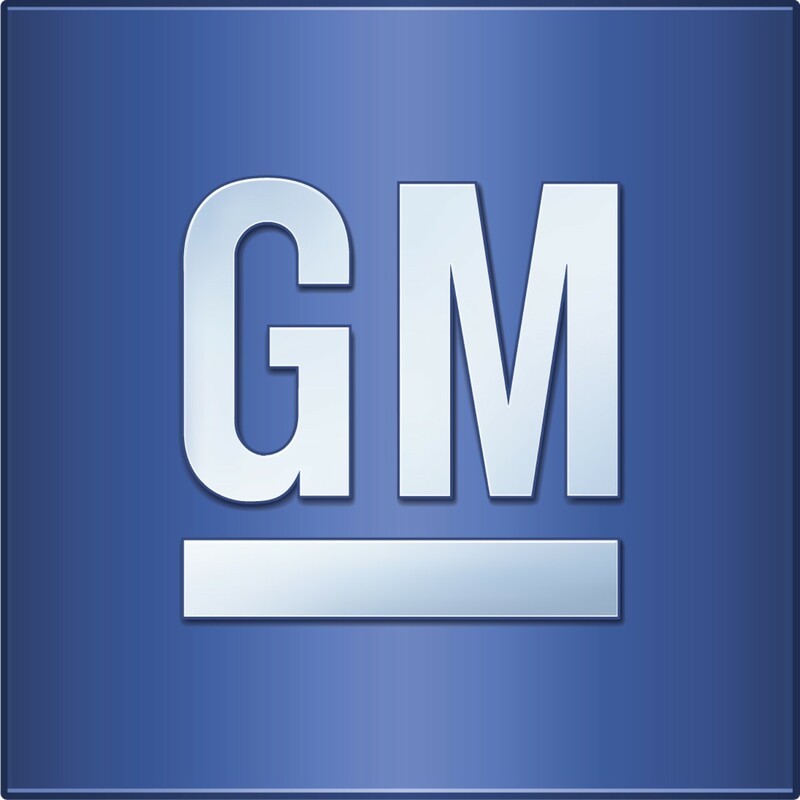 The shares of General Motors Company (NYSE:GM) are trading at $34.33.